Wooden Door and Window Repair & Restoration. 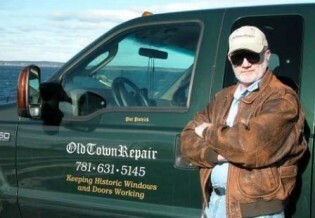 James “Pat” Patrick founded Old Town Repair in 2003, based upon 25-years of wooden door and window restorations. The company operates from a highly specialized facility in Marlbehead, MA and provides fine craftsman repair and restoration. 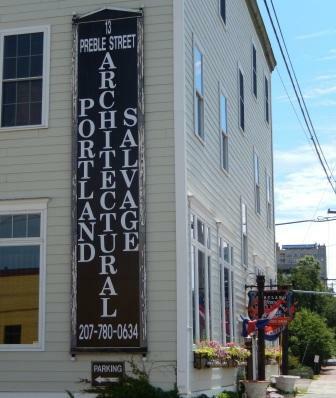 Mr. Patrick has worked on a number of notable properties in and around Boston and the North Shore including both residential and public buildings spanning the 1700′s through the early 1900′s. Portland Architectural Salvage was started by Alice Dunn in 1994, in Portland Maine. The business has grown to four floors of spectacular showroom of architectural elements, antiques and decorative accessories. You will also fine reusable building materials, tools, fixtures and collectibles. Do you have an item in need of repair? The company offers referrals to craftsmen to repair and restore your architecturals, rare finds and antique treasures. If you are dismantling a property or are looking for a specific item Alice Dunn would like to hear from you. Samuel Zeigler has been restoring New England homes since 1975. He specializes in interior and exterior building restoration, design and construction of appropriate additions to antique homes, and the reconstruction of antique timber frames. Visit the website to see dozens of examples of accurately and finely crafted restorations of homes. 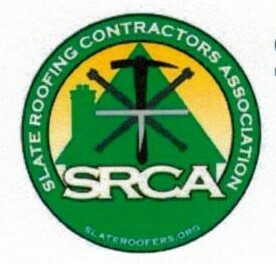 The Slate Roofing Contractors Association is a non-profit trade association serving property owners, architects and general contractors looking for slate roof professionals. The Association develops training opportunities for traditional slate roofing and flashing practices as well as standards for installation, repair and restoration. Contractors are vetted by the Membership Committee before membership can be approved or listed in their Directory. 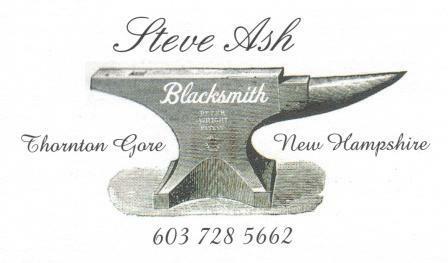 Click on (below) and visit the Facebook Page of Steve Ash, Blacksmith to see him at work as well as dozens of examples of his hand-forged pieces. Steve is a member of the Granite State Hammer Alliance, a small group of blacksmiths using traditional methods for projects in both reproduction and contemporary styles.